 driveExperience Archives - AutoNetTV Media, Inc. Check out the new video content for February. Available in Lobby TV and Digital Menu Board formats.